The move from processed food towards more natural, unrefined alternatives is leading to a growing number of health conscious foodies - people who want to enjoy healthy food that tastes great and looks amazing on the plate. 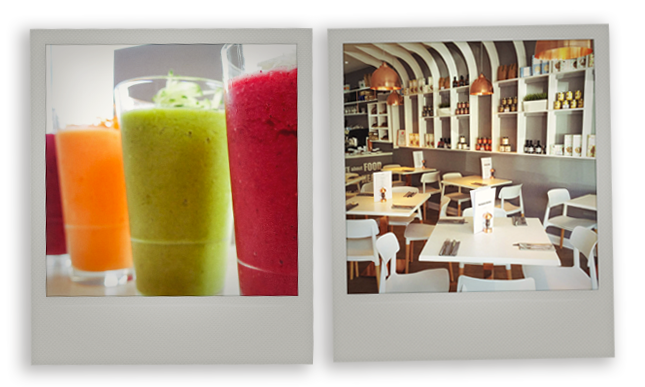 And one restaurant in Essex is passionate about delivering just that. 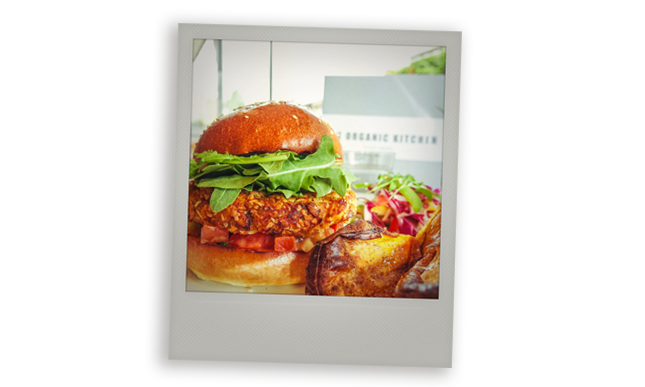 The Organic Kitchen was established in 2016, offering healthy artisan food that is nutritious but never compromises on flavour, taste or presentation. 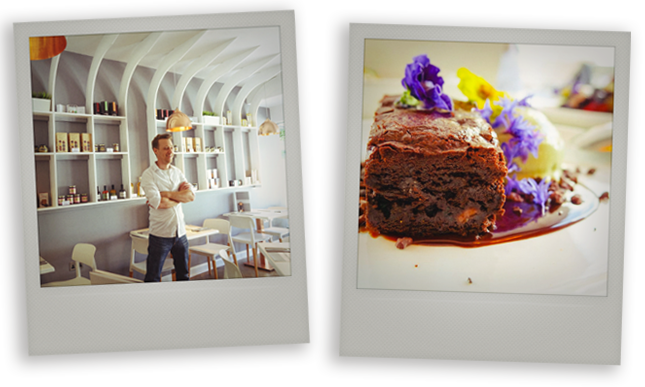 In fact, The Organic Kitchen’s brownie pudding, combining Cakesmiths Ultimate Brownie with edible flowers and a delicious organic choc sauce, is one of its most popular menu dishes.